Using natural fibres and clean lines with a balance of classic and contemporary style, The Lyndon Company brings a fresh and casual lifestyle. Quality and minimalism at its finest, the St Maxime collection creates an effortless display enriched only with a barely there grain texture for a clean and sophisticated look into your bedroom. 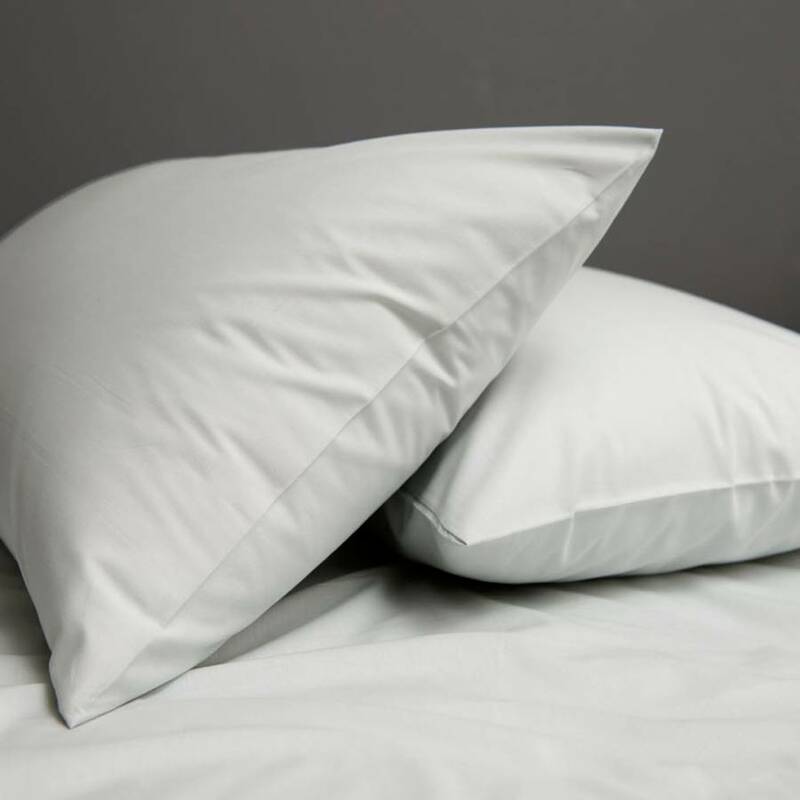 Made from pure Cotton Percale makes both a soft yet fine and smooth finish which feels undeniably luxurious to sleep beneath.